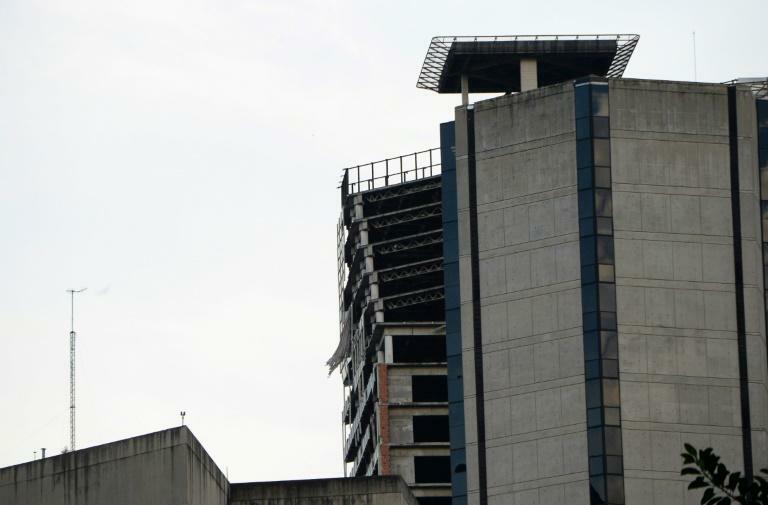 Venezuela's Interior Minister Nestor Reverol said the prolonged quake "was felt in several states" but that "for now, there are no reports of victims." 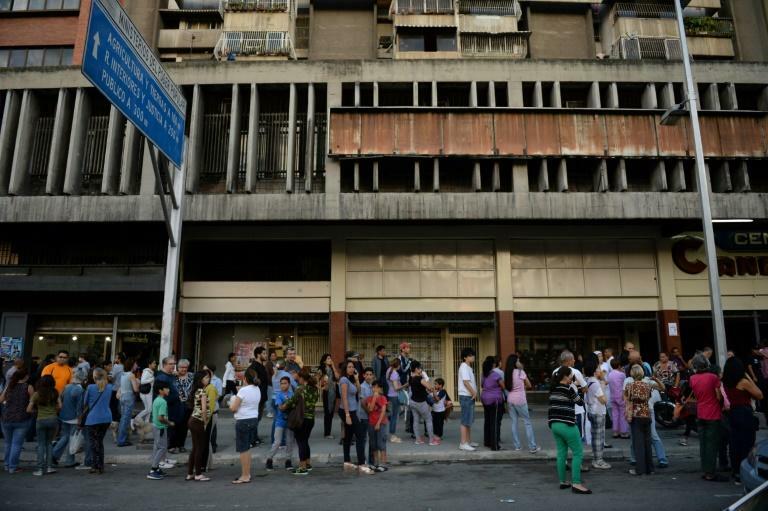 Venezuela's Seismology Investigations Foundation measured the quake at magnitude 6.3, saying it was around 400 kilometers east of the capital Caracas. "There is no tsunami threat from this earthquake," the US Pacific Tsunami Warning Center said. Reverol called for "calm," saying the country's "risk evacuation team" had been "activated."